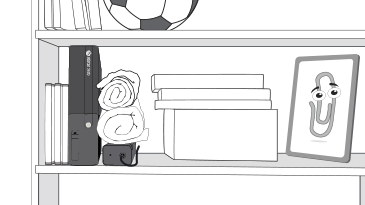 Place your console in a well-ventilated, uncluttered area away from other electronic devices. The console is designed to shut down if it does not have sufficient air circulation. Before you move the console, be sure to turn it off. Put the console in an open area with lots of ventilation. Do not put the console in an enclosed space. 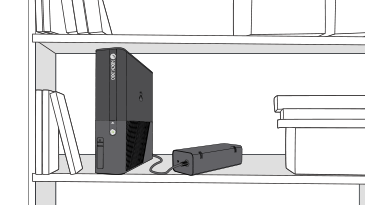 Make sure the console and its power supply are on a hard, steady surface. Do not put the console on anything soft (such as a bed, sofa or rug). Position the console away from high-vibrating sources, such as low frequency speakers, subwoofers, etc. Would you like to contact Support regarding the "Finding the best location for your Xbox 360 console" issue you were reading about or a different issue?